What is memory? It is at the same time ephemeral, unreliable and essential to everything we do. Without memory we lose our sense of identity, reasoning, even our ability to perform simple tasks. Yet it is also elusive and difficult to define, and throughout the ages philosophers and psychologists have used metaphors as a way of understanding it. 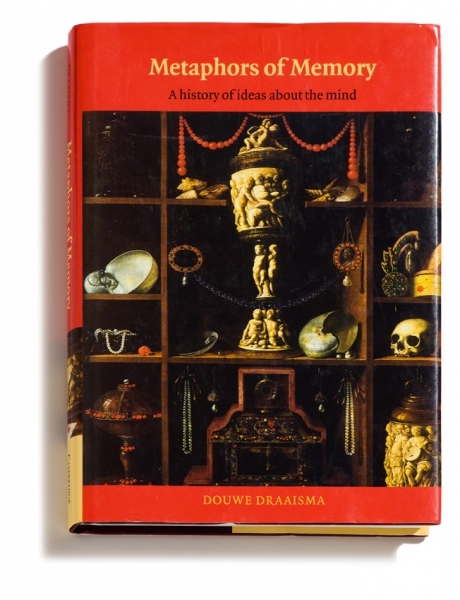 This fascinating book takes the reader on a guided tour of these metaphors of memory from ancient times to the present day. Crossing continents and disciplines, it provides a compelling history of ideas about the mind by exploring the way these metaphors have been used – metaphors often derived from the techniques and instruments developed over the years to store information, ranging from wax tablets and books to photography, computers and even the hologram. Accessible and thought provoking, this book should be read by anyone who is interested in memory and the mind.